I sat down and wrote them all down. I absolutely do not have enough room for all these seeds. Why is collecting seeds so much fun? Magical, even? The potential in these packets as I lift them out of the seed box fairly buzzes in my hand. 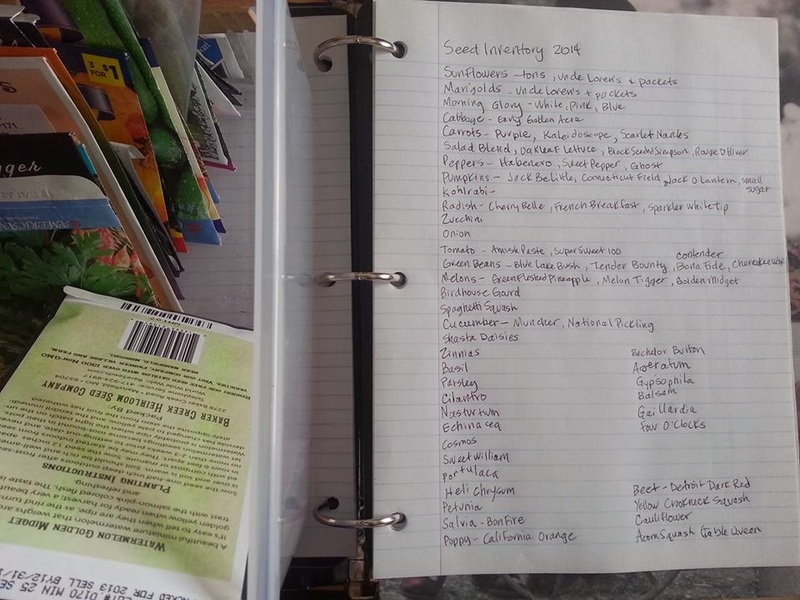 Buying seeds is great fun, but I'd like to also start saving most of them each year. 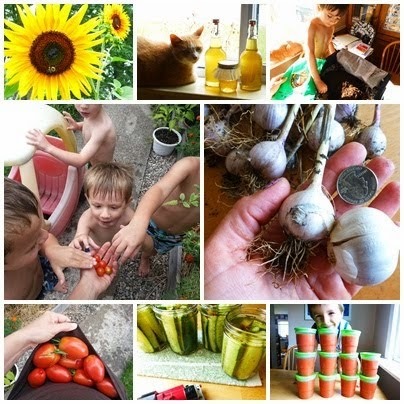 My first attempt started last year with 1) a whole bunch of sunflower seeds, 2) my beloved Amish Paste tomato seeds, and 3) Uncle Loren's crazy-insane giant marigolds. I'm particularly proud of my Amish Paste tomatoes. I hope to start selecting the best of the bunch each year and wind up with my own super hero tomatoes. Superhero tomatoes would fit in just fine around here. Biscuit, the investigator of all things on the table. They sure do look tasty, don't they? I, too love sunflower seeds!